No manufacturer can stop the Chevrolet IndyCar fleet. Since returning to the series in 2012, the motorsport brand has won the coveted manufacturer championship every season. Before the return in 2012, Chevrolet had participated in IndyCar racing from 1986-1993 and briefly from 2002-2005. 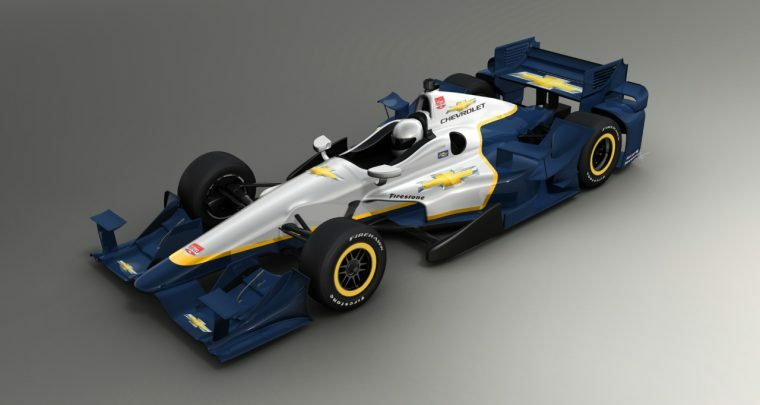 This year the new 2015 Chevrolet Aero package and V6 IndyCar engine program came together to earn nine wins and 16 pole position starts, more than any other automaker. One of those victories was an Indianapolis 500 triumph by Juan Pablo Montoya. Montoya also won the Streets of St. Petersburg race. Three other Chevrolet drivers, Scott Dixon, Josef Newgarden, and Sebastien Bourdais, won two races apiece this season. Chevrolet is the driving force behind four race teams: Team Penske, Chip Ganassi Racing, CFH Racing, and KV Racing. Chevrolet has also been the vehicle of choice for two driver championship winners, most recently Will Power in 2014.